Supple Sites are smart and stunning websites that respond gracefully on every device. With the meteoric rise in use of mobile devices to access the Internet, it is critically important that websites perform well on the desktop, laptop, tablet and smartphone. This website is an example of a Supple Site. Try resizing your browser window and watch how the site adapts. I am currently accepting select new customers for Supple Site. 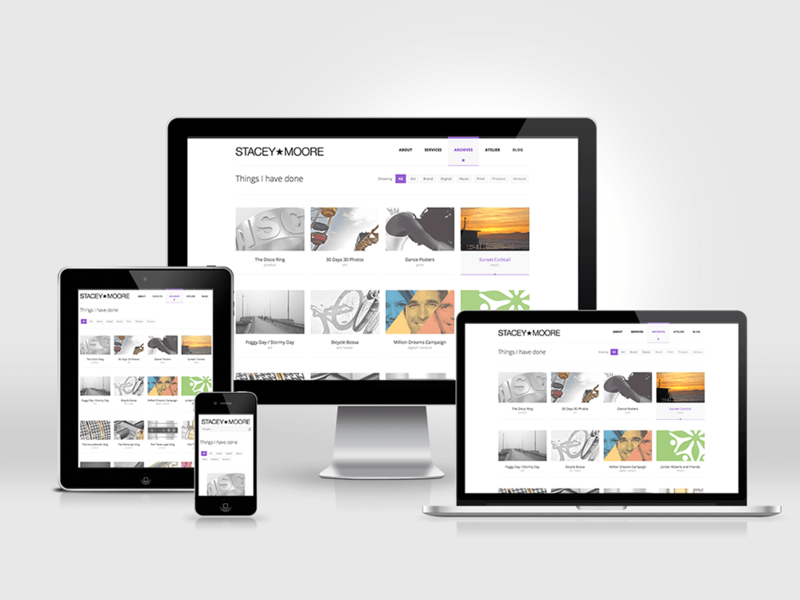 If you are a design-centric company and want your website updated for the new mobile world, let’s talk.